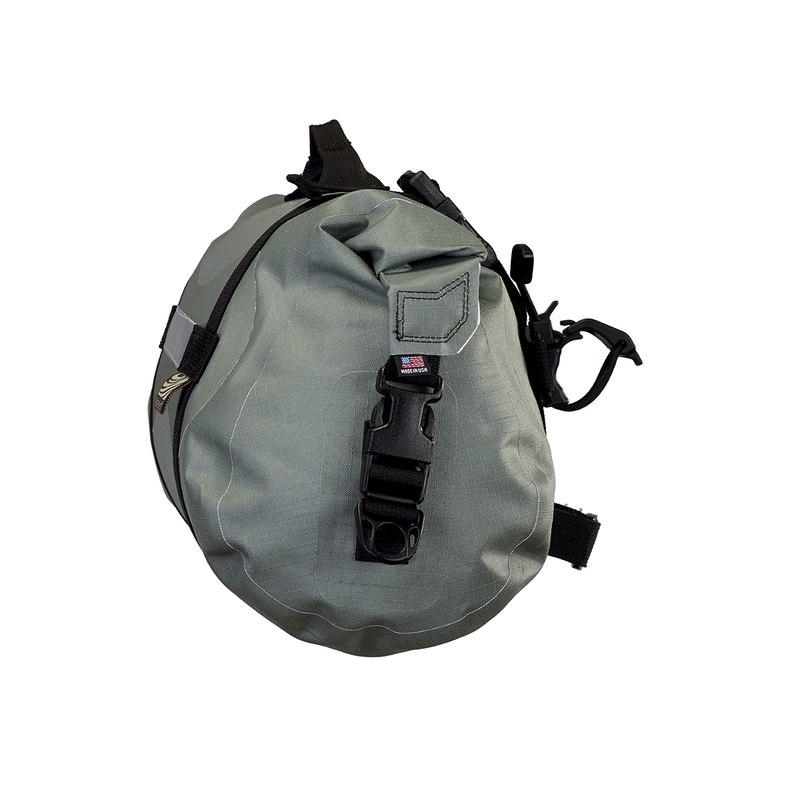 Raising the (handle)bar in bikepacking, the McKenzie is a durable and fully waterproof handlebar bag. 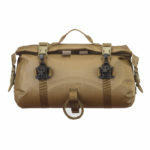 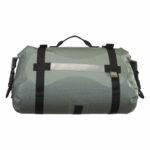 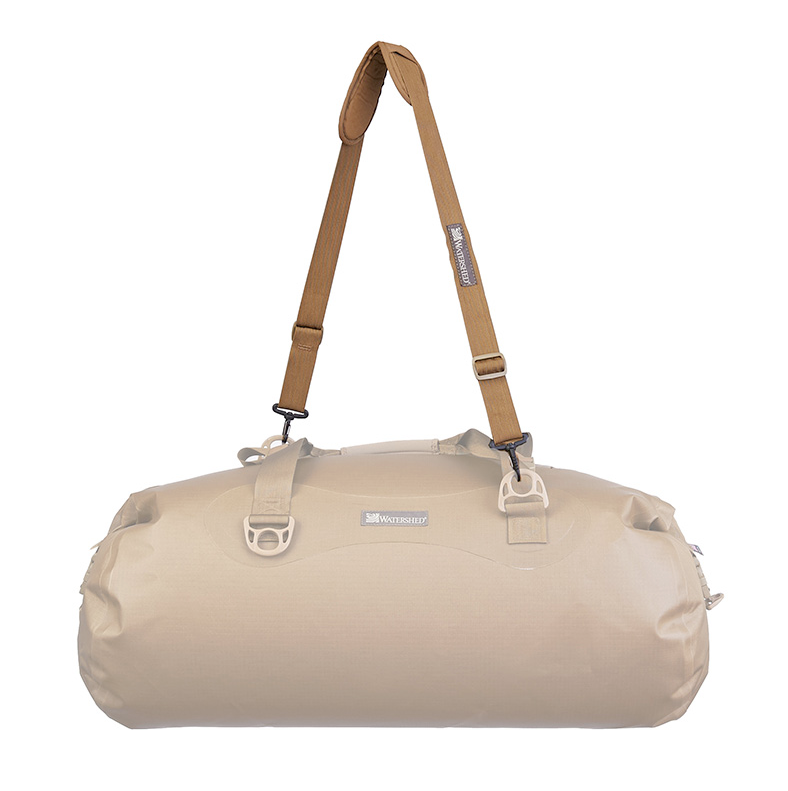 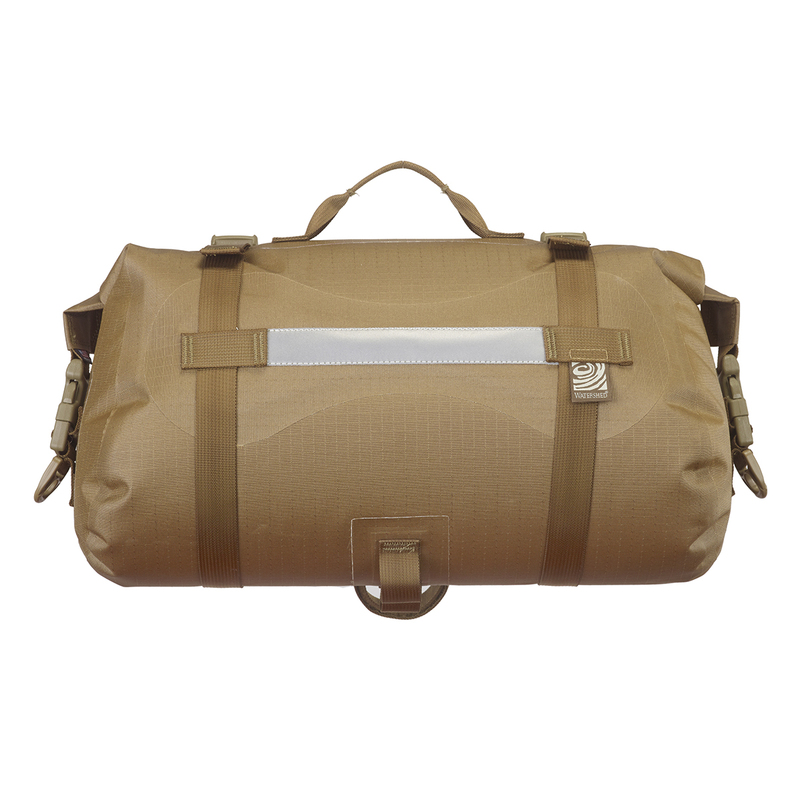 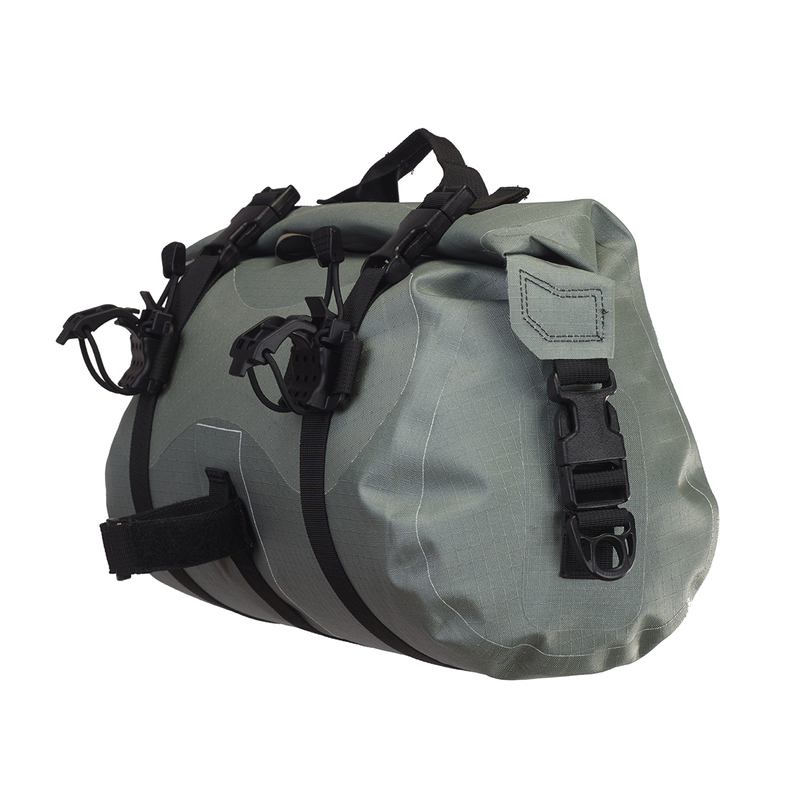 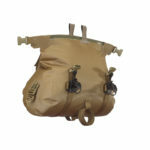 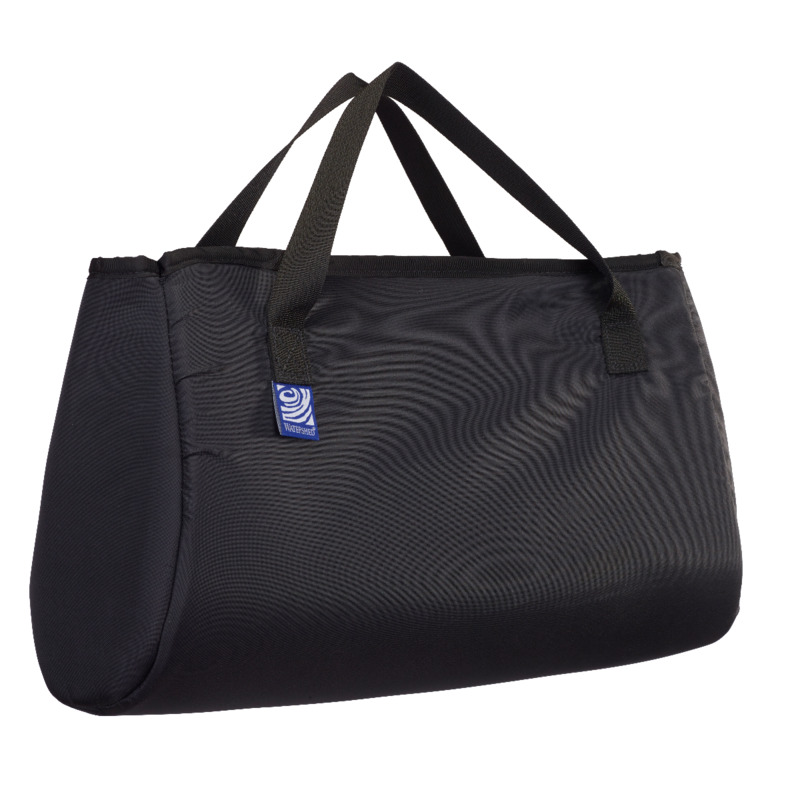 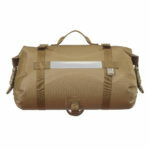 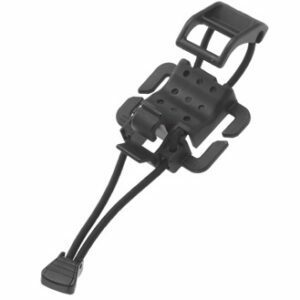 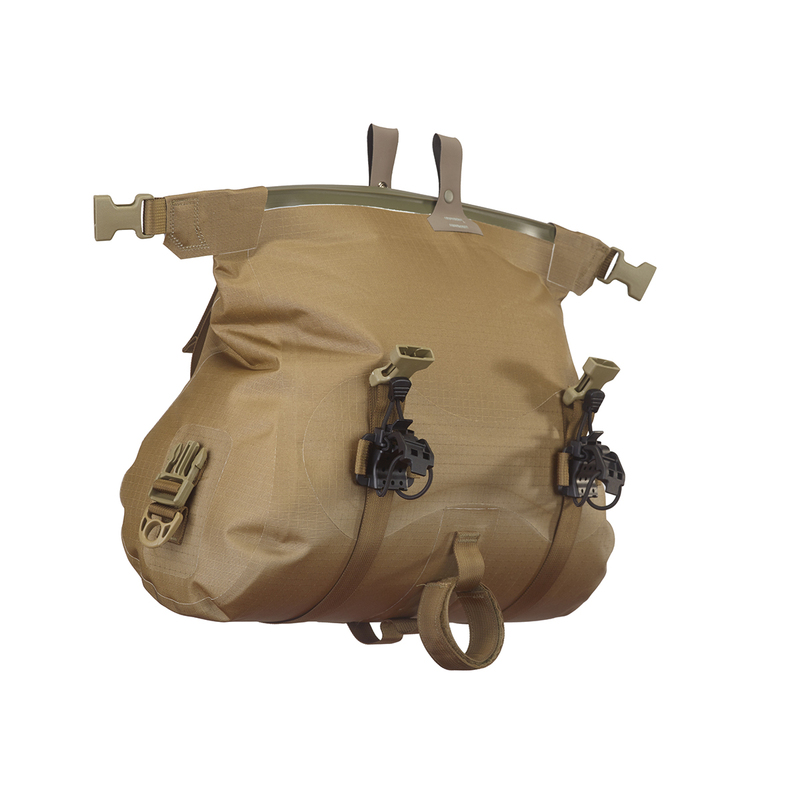 Its waterproof closure and lack of outside mounting hardware/shell provide an alternative to traditional bar packs. 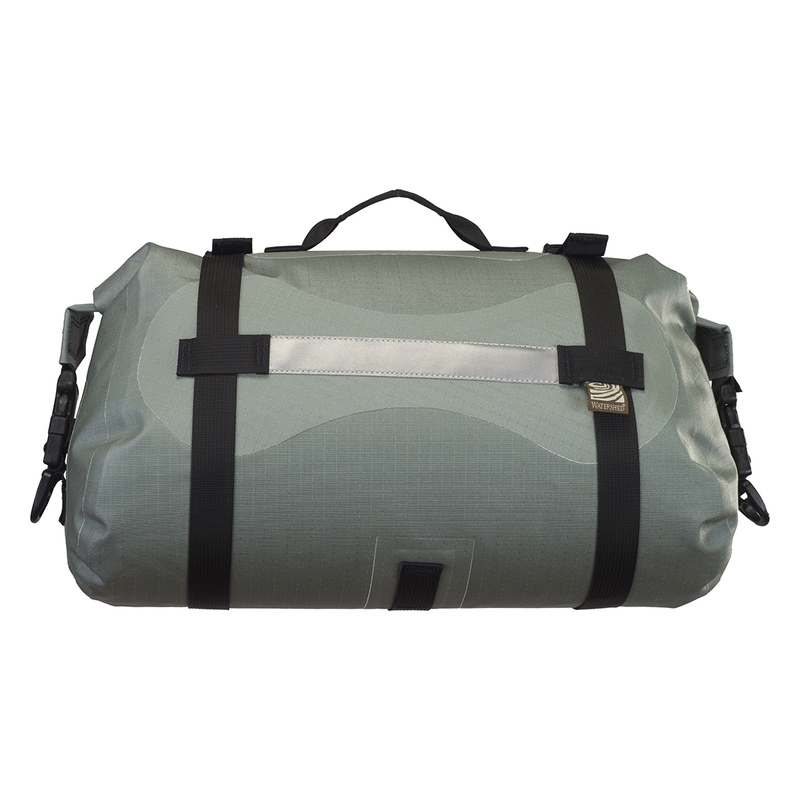 In addition, the abrasion-resistant fabric withstands whatever you throw at it, even wrecks, while keeping everything dry and worry free. 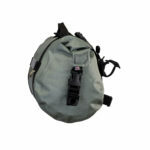 Shutter bugs can rest easy knowing that the McKenzie is compatible with the Ocoee liner and dividers.